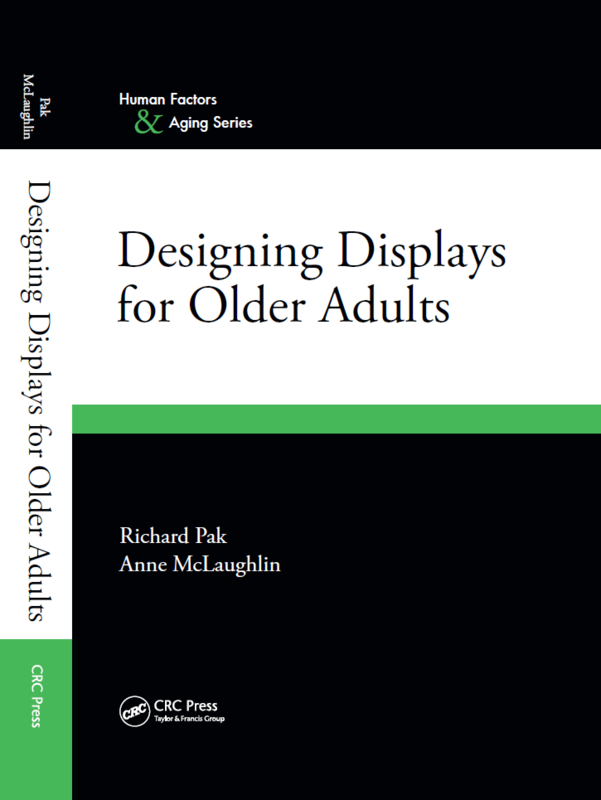 One of my major research interests is in how people of all ages, especially older adults (those over age 65) use the Internet (shameless plug for our new book on Designing Displays for Older Adults). The Pew Internet & American Life Project recent came out with a new survey of Internet usage across the age groups. A counter-intuitive finding is that while those age 18-33 are more likely to access the Internet non-conventionally, it is a slightly older age group (34-45; my age group) that are more likely to engage in a wider variety of online activities. The table below shows usage patterns by age group. Here is the full report. A story at The Chronicle discusses the appointment and immediate resignation of a faculty member elected as chairperson of their department. Below are some quotes from the article that make me wonder what one had to do to remove one’s name from the ballot. Mr. Sheppard was elected under an online-election system, introduced last year, that was designed to make it easier for faculty members to vote and to get them more involved in campus life by automatically nominating professors for all posts they were eligible for. Professors who logged on to the Web site but did not remove their names were assumed to be willing to serve. Those who did not log on at all were also listed, but voters were warned that the candidates’ willingness to serve was uncertain. Mr. Hopkins says he sent multiple e-mails explaining the process. Mr. Sheppard, who did not return calls for comment, reportedly claimed that he had logged on and removed his name from consideration. But Mr. Hopkins says computer records show that Mr. Sheppard logged on but did not remove his name, making him a viable candidate. 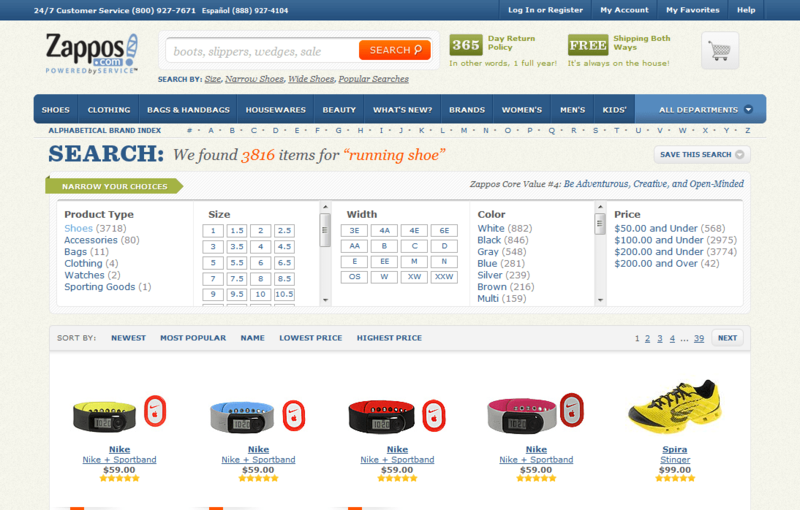 I’m really curious as to what the “website” interface looked like and what a faculty member had to do to to remove his or her name. 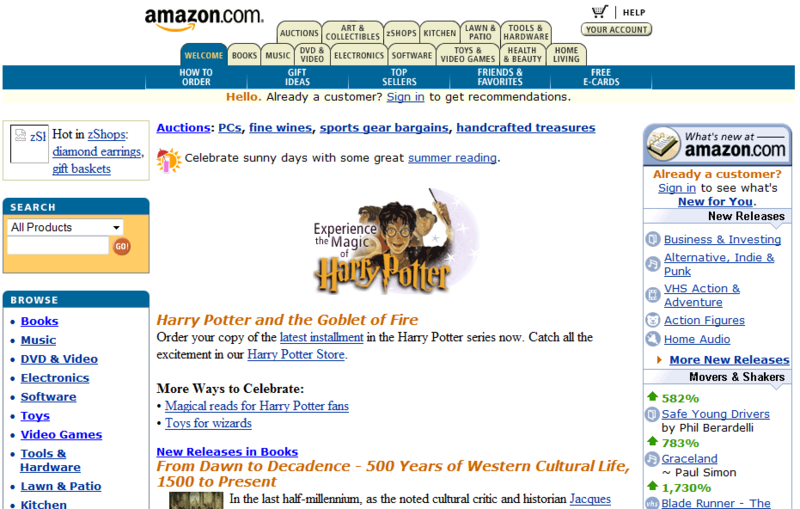 A List Apart recently posted an excerpt from Chapter 4 of Search Patterns by Peter Morville and Jeffery Callender that presents a great description of facetted navigation (FN), a type of search interface. 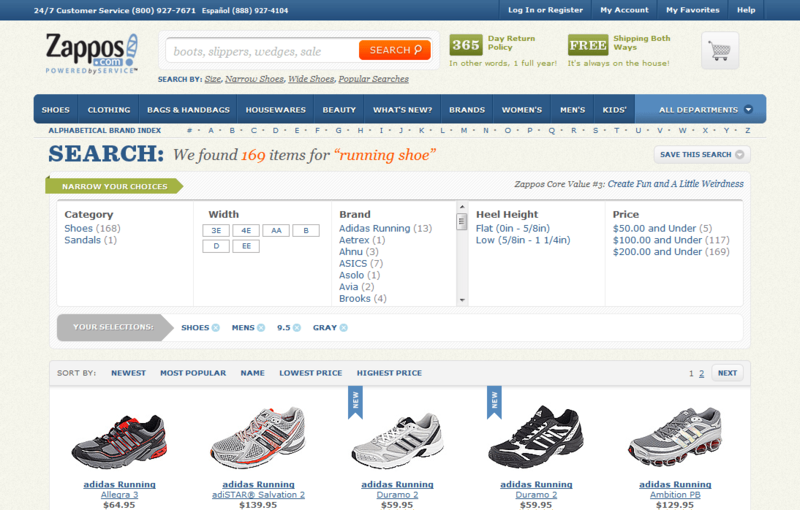 FN is contrasted with just text searching (e.g., Google), taxonomies (e.g., Windows Explorer or Mac Finder), and tag-based interfaces (e.g., Flickr). 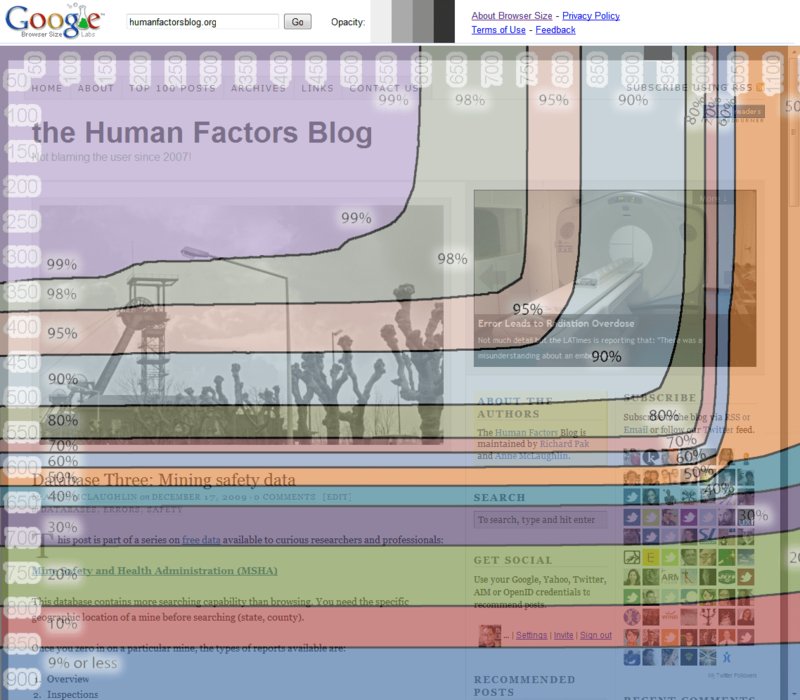 See illustrative figure below if you aren’t familiar with these types of interfaces. 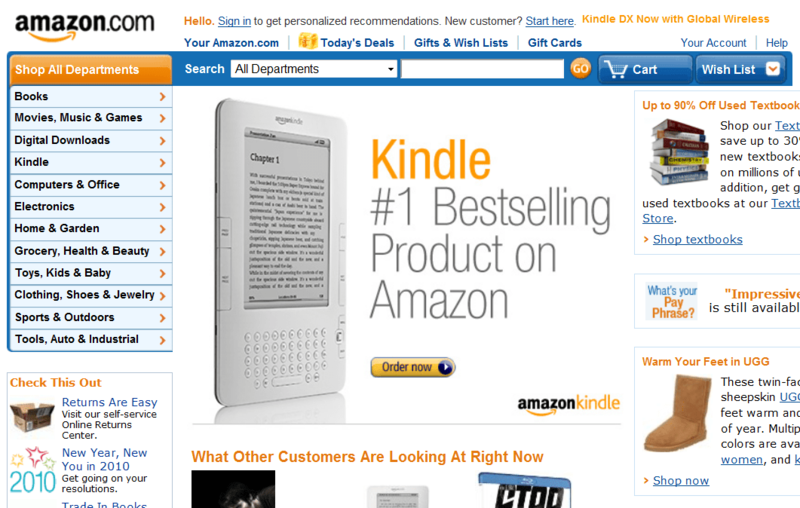 Designing Devices is a relatively new blog devoted to “how and why to create devices” from Dan Saffer (author of Designing for Interaction). I’m loving the long posts (especially the one on Controls). In the “why didn’t they do this sooner” category is an Ethnography application for the iPhone called Everyday Lives (warning, link opens iTunes). It lets you record audio, video, images and other data in the field (via UXforward).